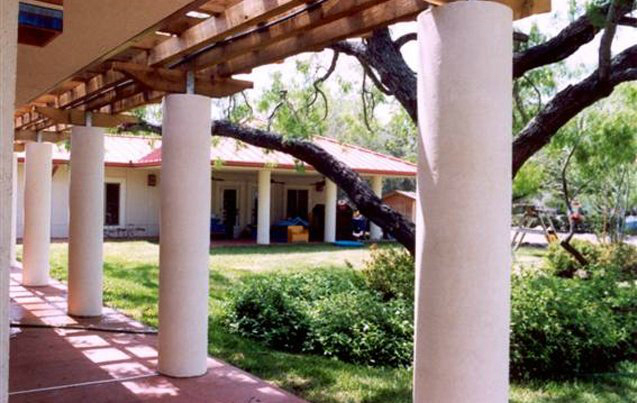 $1M - Located on a prominent corner of the A&M Kingsville campus, this facility was designed to reflect the ranching and Mexican heritage of Texas. 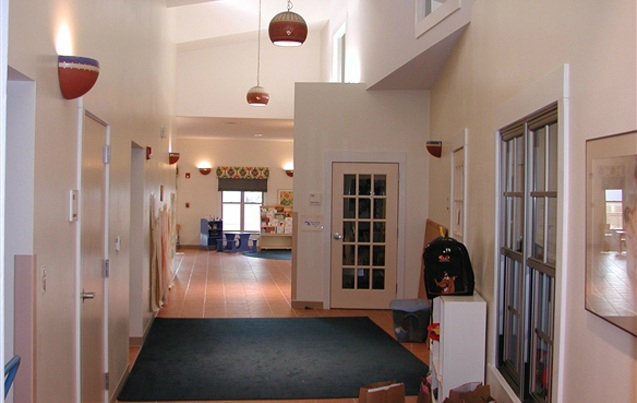 This new building was phased to allow the existing childcare program to operation uninterrupted throughout construction. 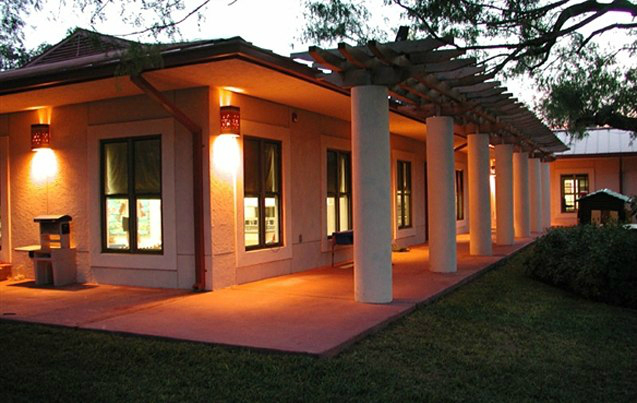 This new facility was designed to meet the stringent requirements of the National Academy of Early Childhood Programs as well as ADA standards for children. 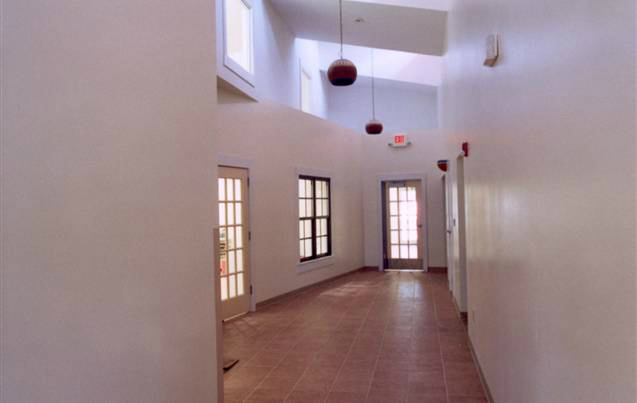 The program includes infants through Pre-K, a commercial kitchen and administrative offices. 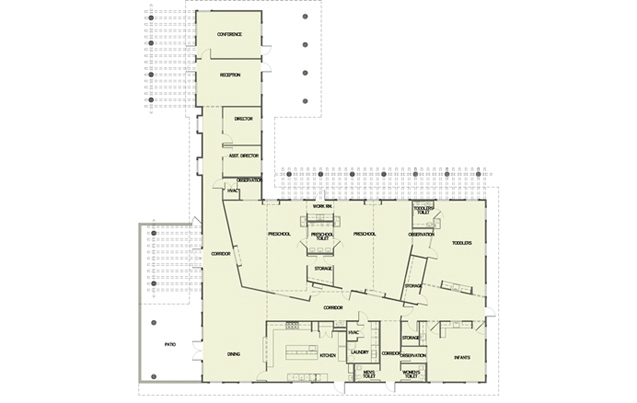 Observation booths in each room are designed to work with the A & M Early Childhood Development teaching program. 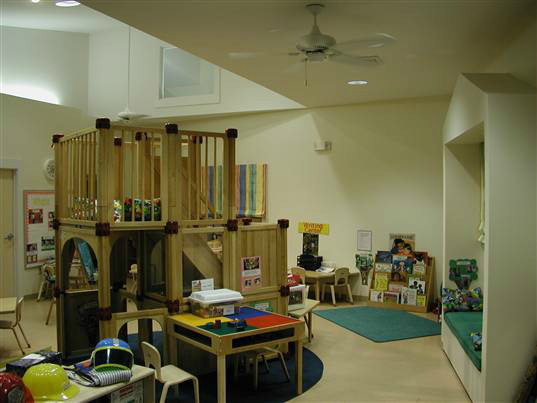 The interior layout is designed as a streetscape with interior windows, windowseats and gathering spaces that respond to the scale of a child. 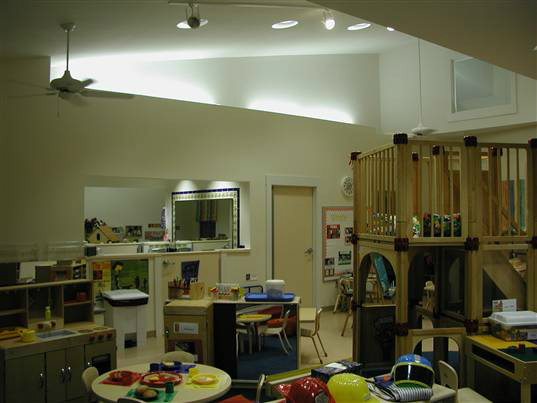 Daylighting throughout interior corridors and classrooms helps to create a positive learning and interactive environment for both children and teachers.